Electric Eclectics returns to Meaford, ON, this summer, marking the festival's 10th anniversary, and organizers have now unveiled the list of performers that will be brought in to celebrate the event. As the festival's name implies, artists from a wide range of genres and geographical locales will be making their way to the stage. Local talent will be joined by artists from as far away as Germany, Sweden and Colombia, with New York City rapper and performance artist Mykki Blanco taking the headliner slot. Also on the bill are Nihilist Spasm Band (ft. Alexander Hacke of Einstürzende Neubauten), Danielle de Picciotto, the Moth, B L A C K I E all caps with spaces, Soupcans, Doomsquad + Not the Wind, Not the Flag, Laura Ortman + Raven Chacon, Special Costello, Gambletron Noise Karaoke, Castle If, Destroy, Lary 7, Mimico, Buffalo MRI, Manticore, WHOOP-Szo, Glitclit, New Chance, Baby Cages, Brigitte Badron't, and Hybrid Frequency. In addition to the musical lineup, the festival will feature visual art installations, DJs and films. 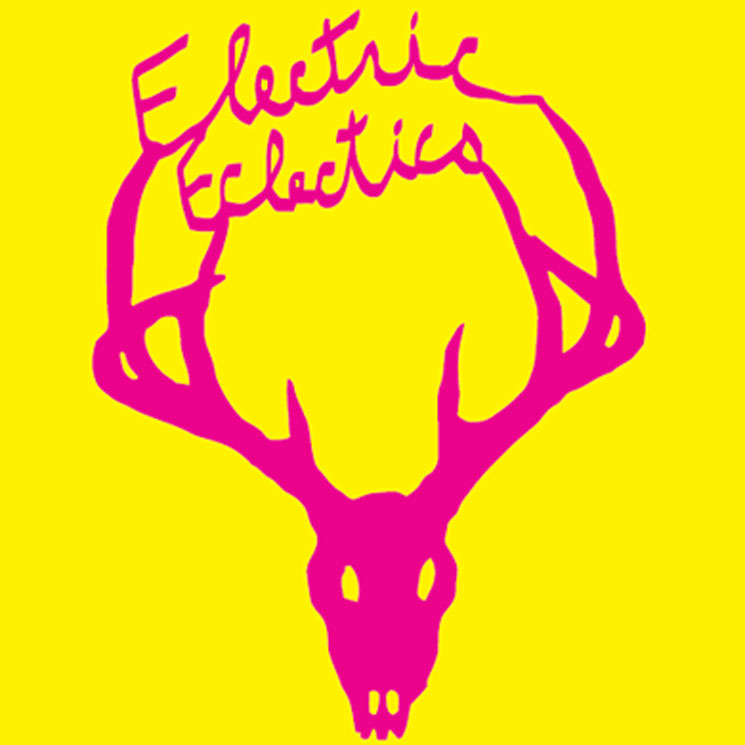 Electric Eclectics will take place at the Funny Farm, and runs from July 31 to August 2. You can find all the ticketing information over at the official website.